User identity and authentication cybersecurity products for KYC and to authenticate the identity of users and authenticity of transactions over online service delivery channels. 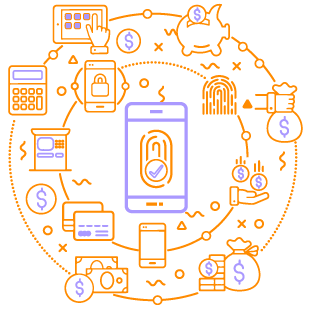 Salt Mobile digital identity security tokens enable Know Your Customer (KYC) and high assurance authentication of users and transactions. What can you do with Salt Mobile? Know Your Customer - Capture identity information from photo ID documents (such as driver’s licenses, passports) with liveness binding through biometric face-to-photo matching. The customer controls their identity metadata by authorising release and confirmation of their identity information. Identity documents validated against government records through a Document Validation Service (DVS). User Identity - Verify online user access with MFA security tokens. Standalone Salt Mobile security tokens or embedded within existing mobile apps to enable traditional offline OTPs for MFA, and contemporary biometric connected MFA verification of user identity for access control. 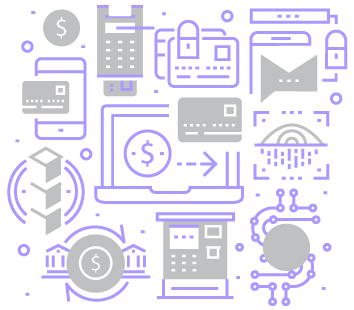 Transaction Signing - Out-of-band authentication of risky transactions and instructions initiated through electronic service delivery channels requiring high assurance. Audit trail of verification for non-repudiation. Fraud protection against man-in-the-middle and browser malware. Echidna is an enterprise grade security platform that provides a single trust anchor for organisations to authenticate user identities across a variety of contexts and channels. What can you do with Echidna? Authenticate Security Tokens - Authenticate and manage Salt Mobile security tokens, SMS/Email OTP and open standard OATH 3rd-party hardware tokens. 2FA on RADIUS and ADFS - Provide 2FA user access and single sign-on to systems, applications and networks via RADIUS, ADFS and Shibboleth protocols. Mitigate Risk - Echidna enables adaptive risk engines to mitigate risk through a range of authentication elements and methods for different levels of authentication. Support PSD2 - Meet regulations for securing payments with authentication elements using MFA. Migrate Legacy Tokens - Retire existing fleet of legacy hardware tokens such as RSA while providing a seamless transition to Echidna and Salt Mobile tokens without disruption using Echidna's broking capability. Best-in-breed third party hardware and software products complement Echidna and Salt Mobile. What can you do with Thales nShield HSMs, Intercede MyID & Thales Vormetric? Thales nShield HSMs - Hardened, tamper-resistant secure FIPS 140-2 certified cryptography, key protection and data encryption. 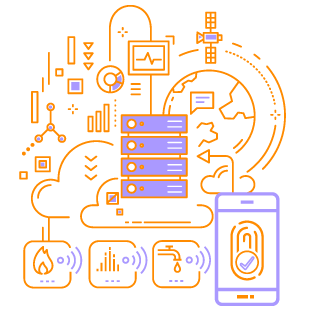 Thales Vormetric - Securing sensitive data across servers spanning data centres, clouds, big data and container environments with centralised policy and key management. Intercede MyID - Issue and manage digital credential lifecycle on smartcards, virtual smartcards and on-device security chips.